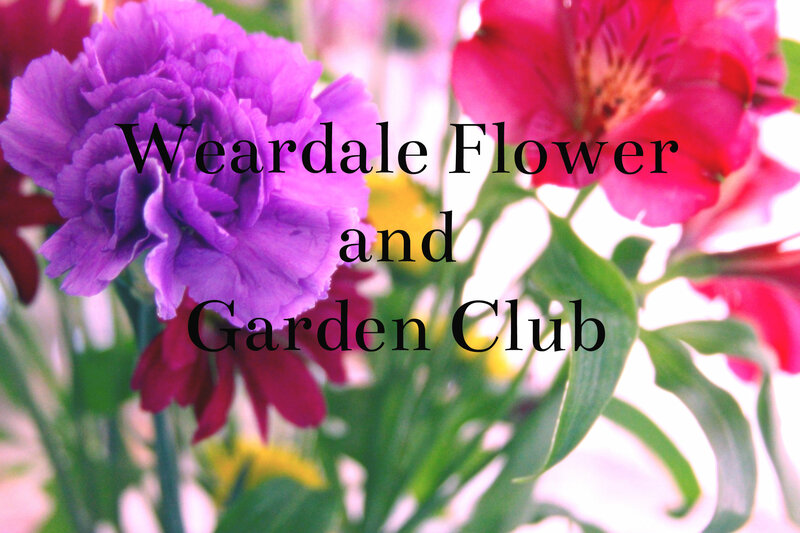 Members may be interested in a 5 day garden tour being advertised by Weardale Motor Services – Kent’s Gardens, Wines and Railway Lines, 29 July to 2 August 2019. 4 nights dinner b and b at Chatsworth Hotel, Hastings, with visits including Canterbury, Sissinghurst, Leeds Castle and Great Dixter. £321.